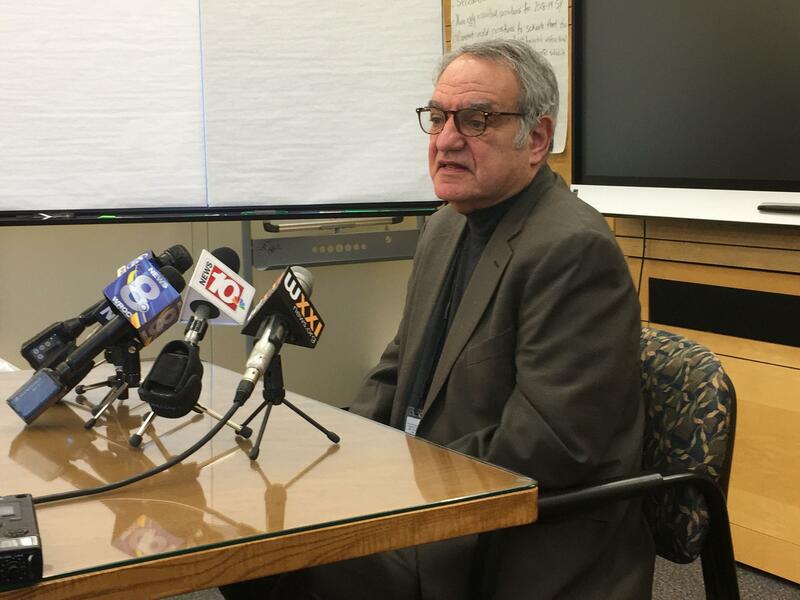 Rochester School District Interim Superintendent Dan Lowengard is expected to be back to work soon. That according to a statement issued by the district on Tuesday afternoon, after officials said that Lowengard fainted on Monday at Central Office after a meeting with school principals. He was taken to Strong Hospital where he’s been listed in satisfactory condition. Lowengard expressed appreciation for the well wishes and support he has received. Lowengard had another medical incident when he was appointed interim superintendent in early 2016. He was chosen to lead the district on a temporary basis after Bolgen Vargas resigned, but four days later Lowengard had a stroke. Lowengard was brought back as Interim Superintendent this month after Barbara Deane-Williams retired. The Rochester School Board is trying to have a permanent replacement in that role by this summer.